The e-mailer was Dejan Dobrin from Serbia's Dayens firm. "Taking into account that the driver we used in the Tizo monitor you wrote up is no longer produced, we replaced it with a new unit (same style but different characteristics). 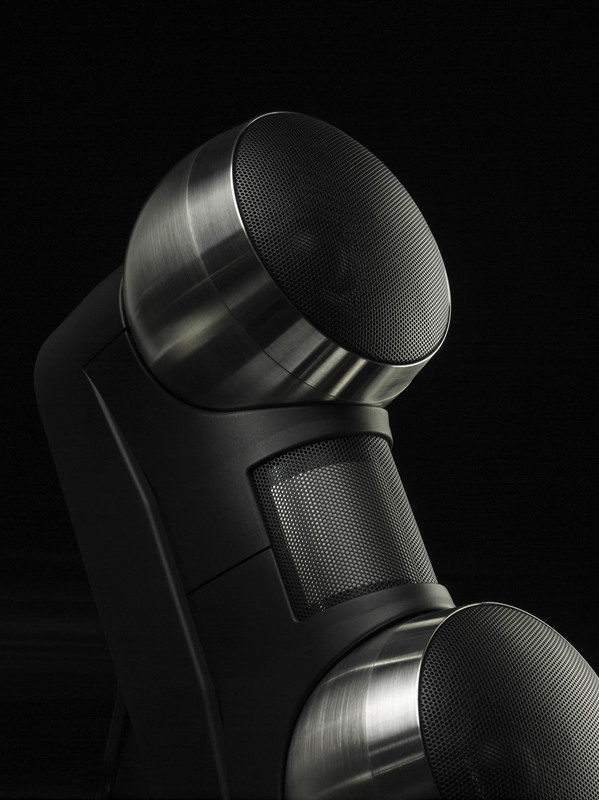 This revision made the speaker into the Tizo². We then performed the same changes in the floorstanding Tizo+ and added the Tizo+ monitor [left]. 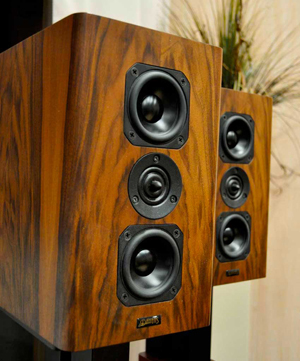 "Attached you can also find some pictures of the new Ampino monoblocks and the Tizo+ model which successfully debuted at our domestic HiFiles Show in November." His son Zoran then added that "regarding the Ecstasy VI amp, the prototype was delayed because Dejan had health problems most of last year but I'm happy to write he is like new now. We will be back to the Ecstasy VI project soon and expect to have a new amp and preamp ready for the second half of 2011." This was in response to my earlier expressed interest to report on the Dayens catalogue from the top down and review their very best electronics. While I didn't think that in the wake of my original Tizo review the Tizo² would be interesting enough to revisit, reporting on the d'Appolito Tizo+ monitor was. 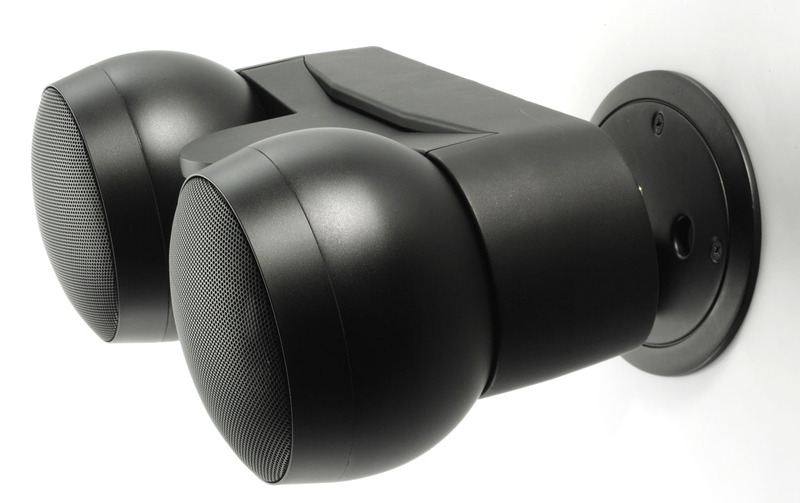 Doubling up on mid/woofers and increasing the box volume should lower the F3 and twinned drivers should also increase the voltage sensitivity. 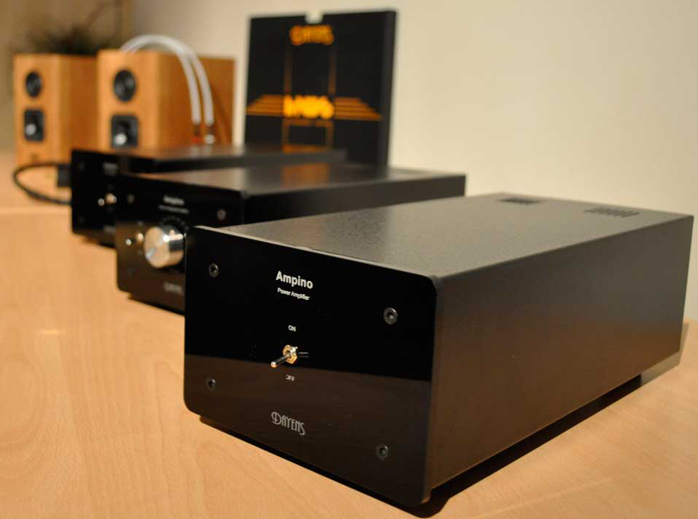 To recap on Dayens, my first review on their Ampino integrated amp had caused quite the stir. Like the MiniMax from Hong Kong had managed for tube amps, the €220 Ampino had reset what to expect from a 25/40wpc into 8/4Ω transistor integrated. The review also caused problems. As Dejan learned once international orders began rolling in, shipping outside Serbia proved disproportionately expensive. Even though Ampino delivered remained a steal, many punters disliked the percentages and passed. Lesson learned, Dayens' direct pricing for customers without domestic dealers today accounts for an averaged global ship fee. That's rolled into one fixed list price per model delivered anywhere in the world. For the Tizo+ that's €880/pr to your living room. 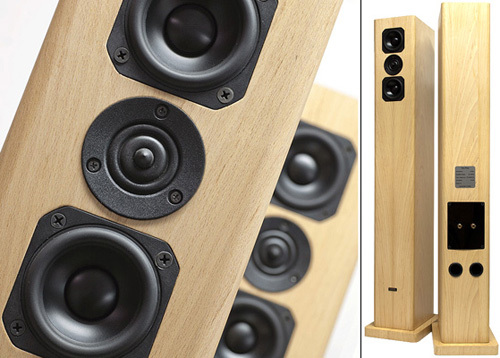 Should you spring for the Tizo+ floorstanding version above, that becomes €1.280/pr. The 2.300Hz crossover point of course is identical for both models as are the 2nd-order filters and rear venting. The port tuning frequency for the monitor is 57Hz and 43Hz for the tower. 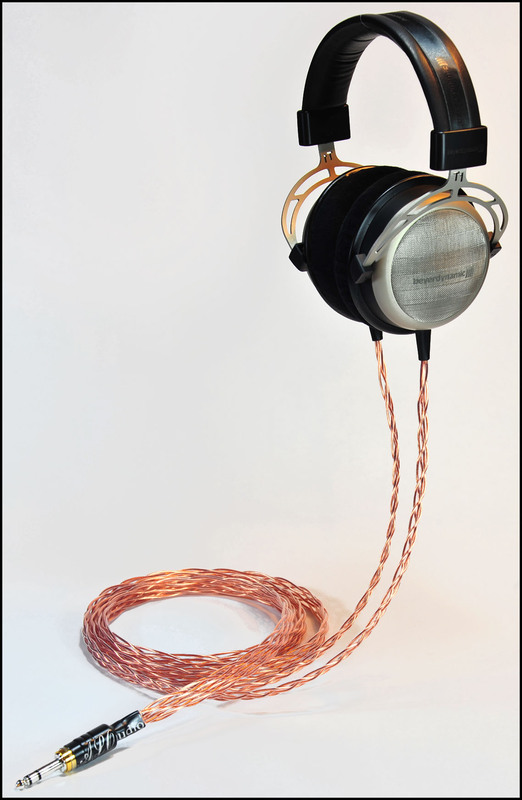 Nominal impedance for the monitor is 4Ω with min/max values of 8Ω/3Ω. As is standard for Dayens—but hardly any competitor I can think of—crossover parts in this price range already mean premium German Mundorf MCap capacitors and MOX resistors. For inductors Dayens always rolls their own air cores. Weight per monitor is 6kg or 13kg for the slim tower. Stock finish options are various shades of walnut as the most popular and beech, ash, mahogany and oak. Other finishes are available by request. While we're still in fact rather than opinion mode, the freshly minted class AB Ampino monos make 50/100w into 8/4Ω, run two pairs of Japanese bipolar output transistors for higher current delivery, a 150VA toroidal Trafomatic power transformer, 2 x 10.000uF electrolytics for the power supply, Mundorf ZN input capacitors and sell for €1.100/pr delivered. At the Serbia show attendees expressed interest in a stereo amp version and Dayens has responded already. 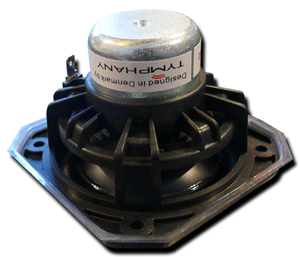 Over the integrated Ampino the stereo amp scales up power very modestly to 35/50wpc into 8/4Ω. 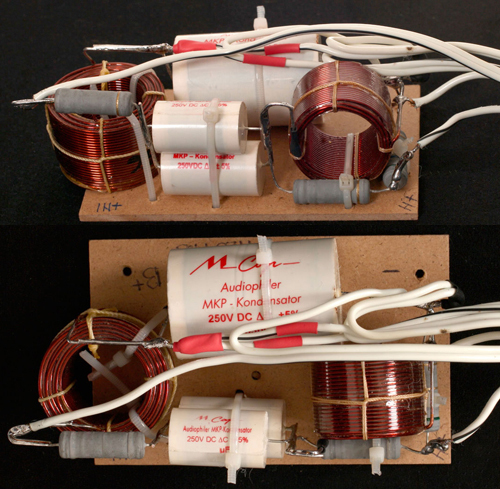 Power supply capacitance becomes 2 x 15.000uF electrolytic and input caps are Mundorf MCap ZN tin foil units. Each channel uses one pair of Japanese bipolars in class AB and enclosure depth has grown by 2 centimeters. Price is €500 delivered. The matching preamp isn't yet finalized but like the top Ecstasy IVse will be passive. Where the Ecstasy uses costly Audio Consulting copper transformers with relays for attenuation, the Ampino will be an RVC i.e. relay-switched resistor-array passive volume controller with remote control and multiple inputs. 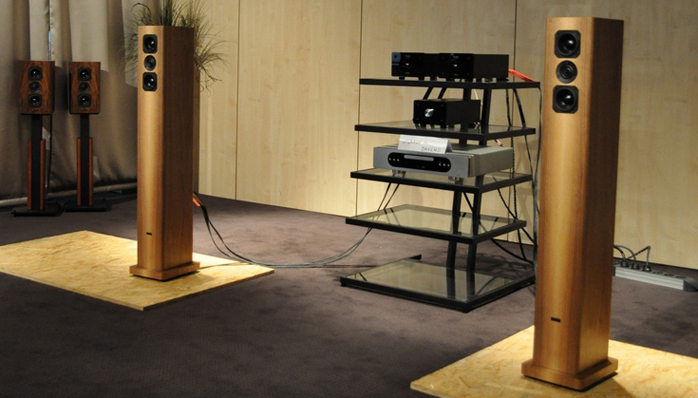 Clearly Serbian hifi is going places from Karan Acoustics to Trafomatic Audio, Raal Ribbon to Beyond Frontiers Audio, Dayens to NAT Audio, Solaja Audio to N.N. Acoustics.